I am a medical student, graduating in May and starting my Internal Medicine residency in June. Since my son was ~1 week old! Environmental impact and cost savings...although my addiction to diapers is starting to really cut into the whole money saving aspect!! Developing a wash/stuffing routine that worked after I went back to work/school... Currently evolving my stash to mostly AIOs or prefolds/covers because I'm not in love with stuffing pockets! Also, trying not to break the bank with all the diapers I'd like to buy!!! 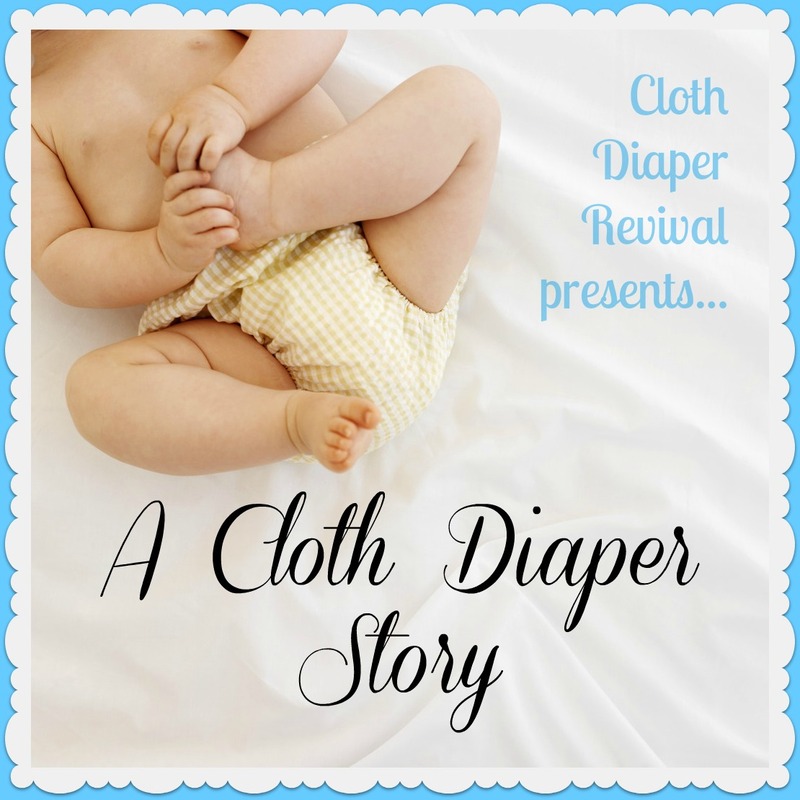 I love how cute my son looks in his diapers and I love showing them off and telling people about cloth diapers! 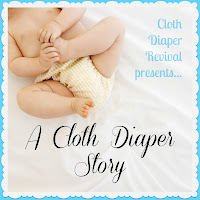 I also love fluffy mail :) and reading blogs about new types of diapers!